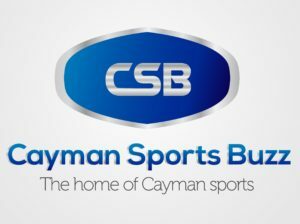 CaymanSportsBuzz.com is here to highlight the performances of athletes and teams competing in the various sports leagues and events in the Cayman Islands, as well as the performances of Caymanian athletes and teams competing in overseas leagues and competitions. In light in the dwindling amount of resources being dedicated to coverage of local sports by the traditional media entities, there is a void when it comes to finding a one-stop source of credible information about local sports and providing athletes, administrators, parents and other stakeholders with all the information they need. 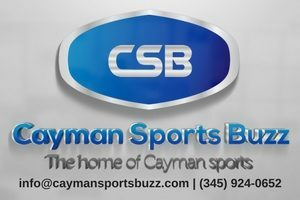 CaymanSportsBuzz.com fills that void with a team dedicated solely to the coverage of local sports and highlighting the exploits of our young athletes, weekend warriors and national athletes.